There are no little Things…. 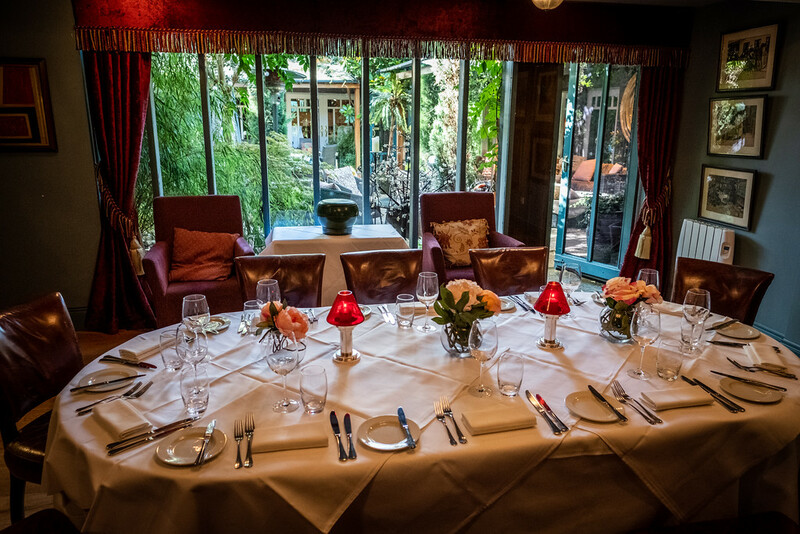 One of the most beautiful private dining rooms in Dublin. 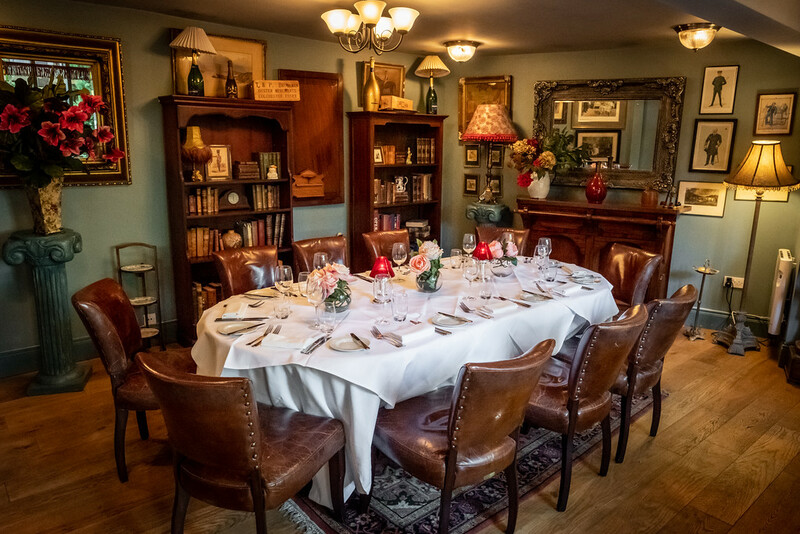 The Library Room has proved to be an ideal space for private Board Meetings with Dinner, or more Intimate Special Occasions, seating from 10 to 20 guests. 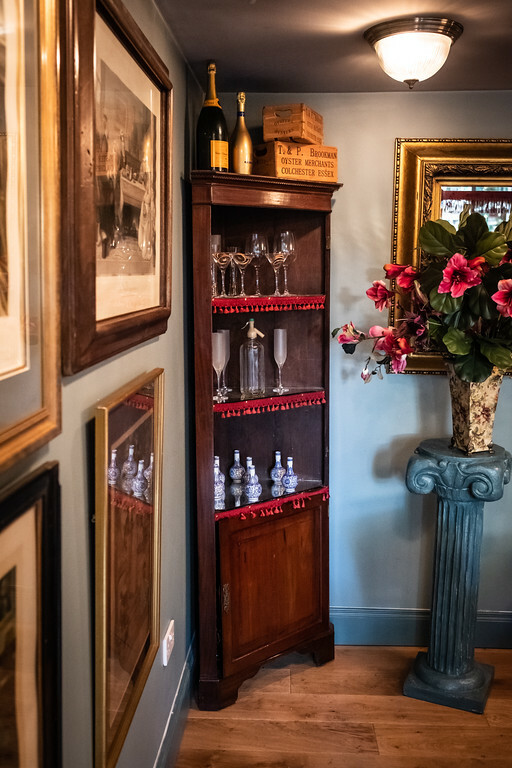 Here, you and your guests will notice the relentless attention to detail, from the inventively curated playlist to the wonderful experienced Maitre’d and his team, instinctively anticipating your needs, before you do! Overlooking the lush courtyard, the décor is luxurious and oozing with old school glamour, with tailored, bespoke menus to match the comfort and style. We have a range of price options and menu suggestions for you to consider so contact info@marcopierrewhite.ie to get a quote or call 01 5510555.